An attempt by McDonald's to get kids moving isn't working out so great: The chain says it will no longer distribute activity trackers in its Happy Meals because of quality issues. The Oak Brook, Illinois-based company says it received limited reports of potential skin irritations that may be associated with the band. Terri Hickey, a McDonald's representative, said in an email that McDonald's is "fully investigating this issue" and that restaurants are "offering our youngest guests an alternative Happy Meal toy." The Step It! 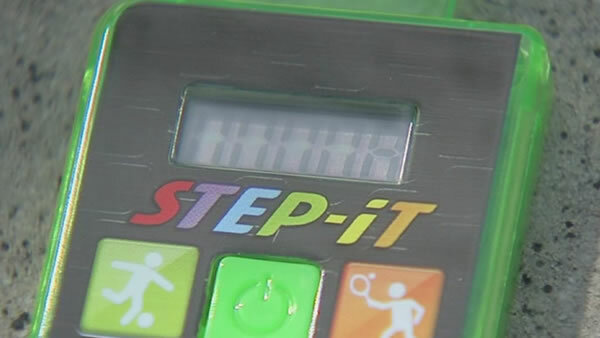 Activity Bands were available in the U.S. and Canada. At one New York City location, the activity tracker bands, which look like watches, were available earlier Wednesday. The bag says the activity trackers were made in China.